He said that it is these good memories that have convinced him to continue his career as a coach and said that he wants to learn as much as he can by working with the German national side. He said that he is grateful to the coach Joachim Low to allow him to learn with the German team. Joachim Low said that the team could benefit from the presence of Miroslav Klose around the team. 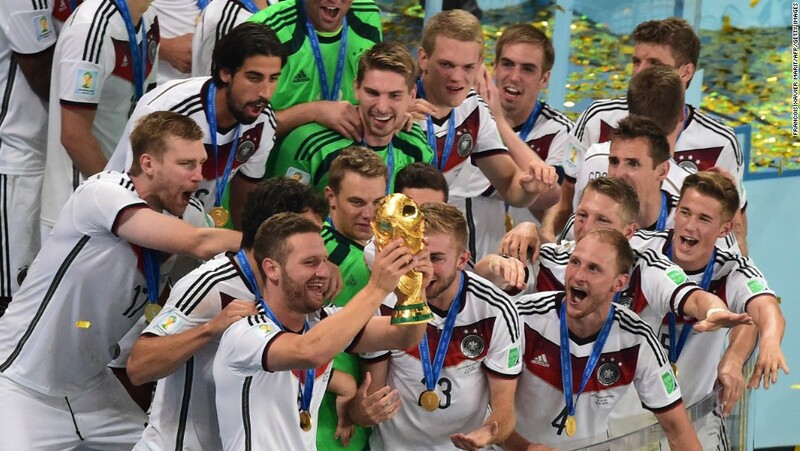 He said that Klose has always been a role model and that his insights can be valuable for the players. He said that Klose has always been a reliable character and hope he will do the same with the national team. 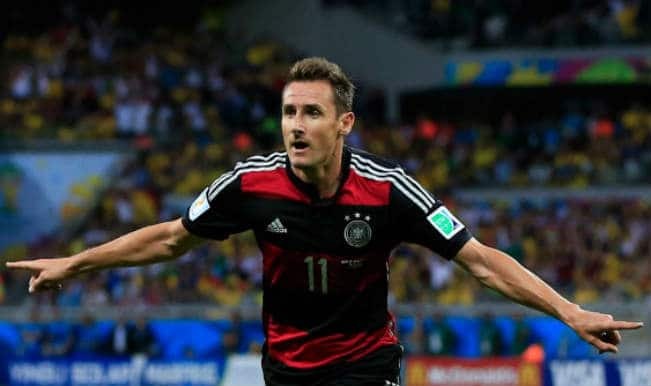 He said that he is ready to help Klose make his beginnings as a coach and hope he can also benefit from having a person like Klose around him.